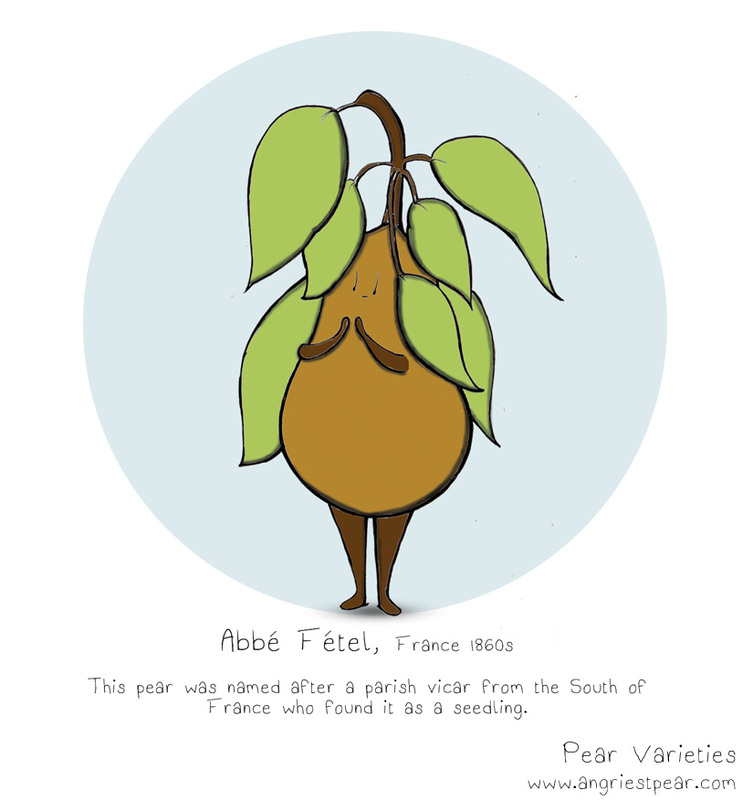 The Abbe Fetel or Abate Fetale was in the news earlier this month when Italian growers brought this pear to the States for a showing. 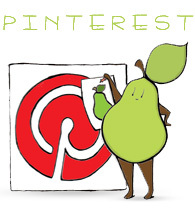 This is also the pear I chose to make the month of April in the pear calendar. 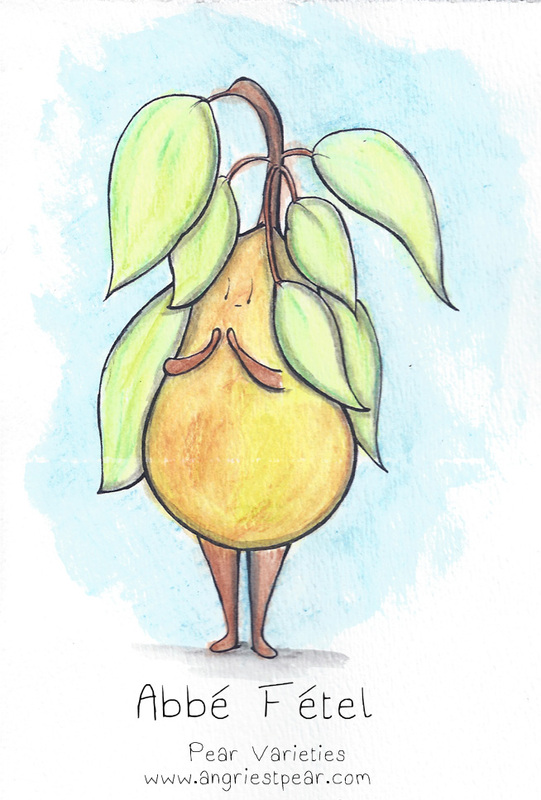 Categories: pear people, Pear Varieties | Tags: Abbe Fetel, anthropomorphic, cartoon, comic, cute, drawing, french pear, fruit, illustration, Italian pear, Pear, watercolor | Permalink. Thank you! I really admire your work too!